No, I don’t have a cheesehead. Yes, I would love a cheesehead. 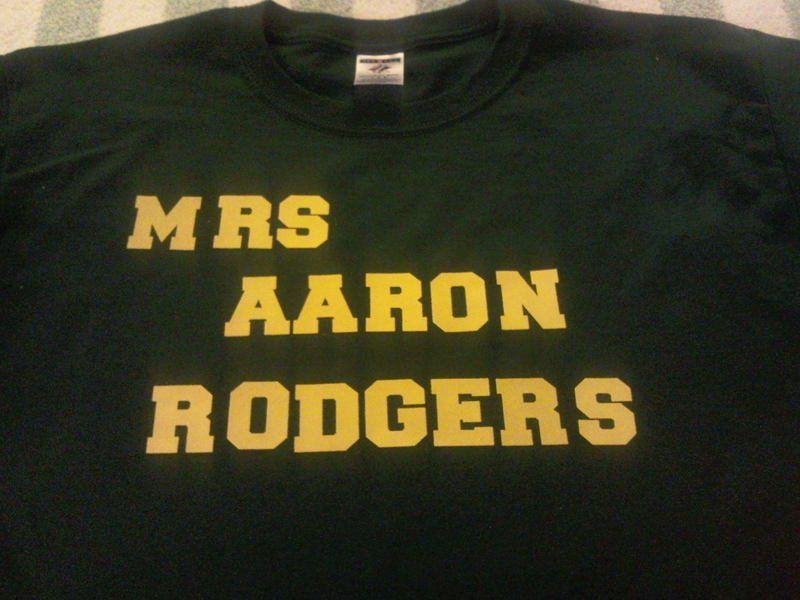 Sunday I will be going to see one of my favorite teams play against the boyfriend’s favorite team…Packers vs. Redskins. My boss has season Redskin tickets, he so graciously offered them to the boyfriend and I. And in a twist of awesomeness – he bought himself another set of tickets that are only a few sections over from us! So tailgaiting, going to be awesome…the game, going to be awesome. I cant’ wait until Sunday. I know, I know…you want one too…I can understand. It is pretty freekin awesome. It’s not a cheesehead, but it’s pretty darn close!